Easy fitting. Easily fitted onto the ISOFIX anchorage points. User friendly. 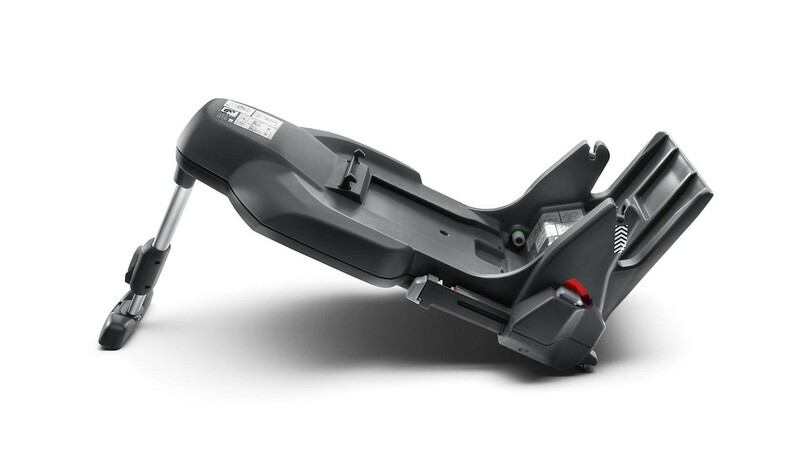 Easy and secure fitting of the Audi I-SIZE infant carrier or the Audi I-SIZE child seat. Practical. Secured without use of vehicle seat belt.